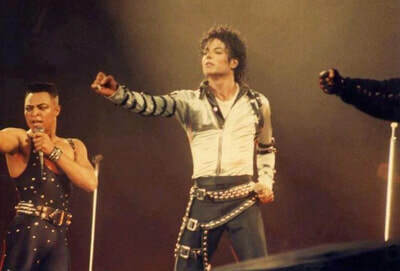 LaVelle Smith with Michael Jackson, live during the BAD Tour. (Copyright, unknown). 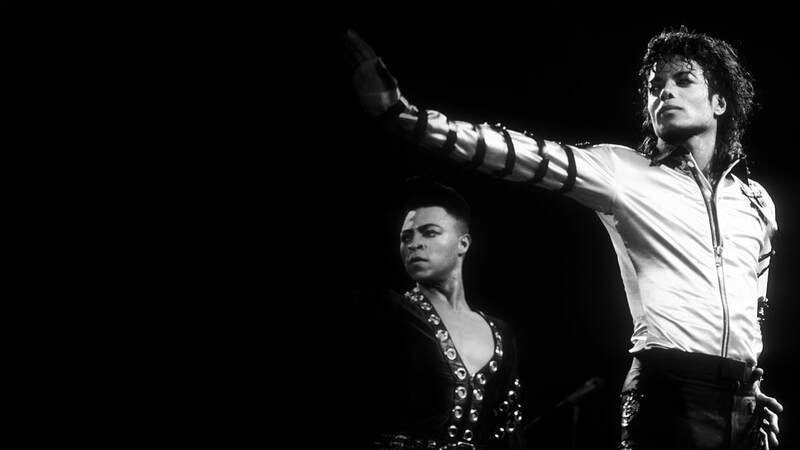 ​What is your first memory of meeting Michael Jackson and how did it all come about for you? ​What are some memories you have with him from being on the 'Smooth Criminal' set? 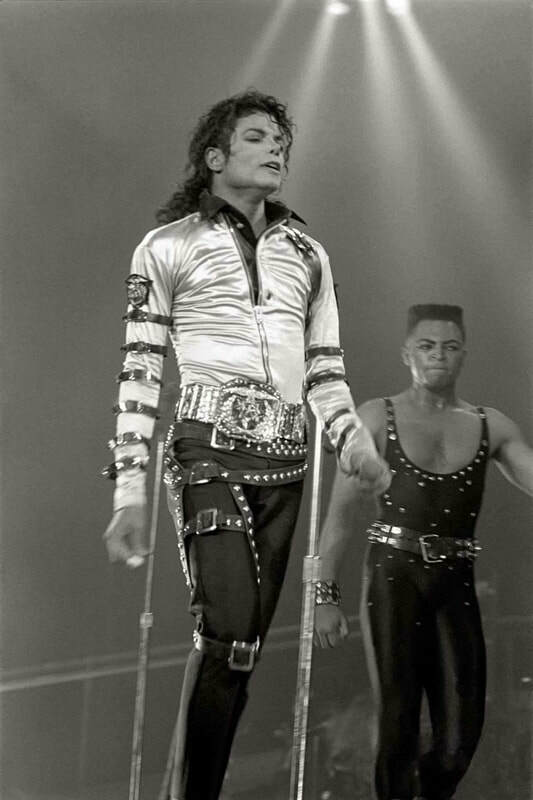 What was it like when you started performing on the Bad​ tour? What are some behind-the-scenes memories you can recall? 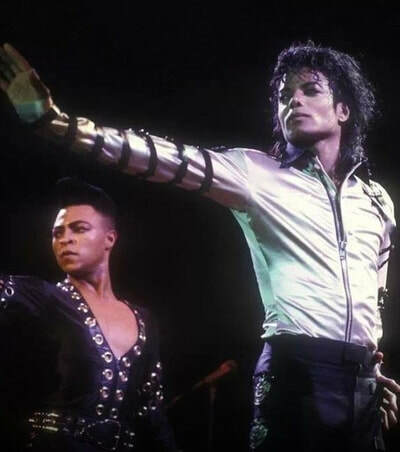 LaVelle with Michael Jackson. (Copyright, unknown). Well, a few days later, it was back on there. The schedule had been edited again and Louisville was back. Yeah, it’s one of my favorite stories ‘cause you don’t believe that an artist is going to do that for just a dancer. 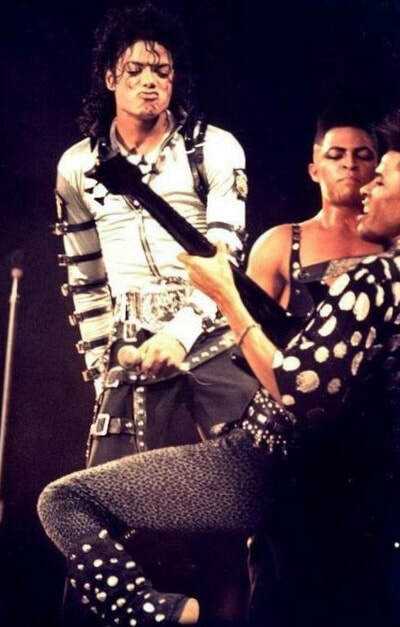 I would say to him while backstage, 'Wow, you can hear everybody from back here with all the screaming and chanting. Oh my gosh, they love​ you!' He would always say, 'No, LaVelle. They love us.' I always thought, things like that. He didn’t have to say things like that, but he spoke how he felt and I always thought, 'How kind is that?' You know, he could have taken all that glory for himself, but he'd say, 'They’re here for us. They’re screaming for us.,' and I thought that is beautiful. But you know, there were so many moments like that, that I hope people hold on to. 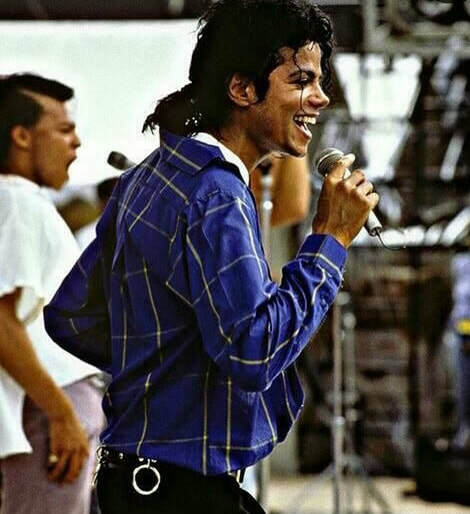 There were just so many kind things that he did for us that he just did not have to do. But, that’s who he was. You know, saying hello to my mother after he’d met her before. You know he’d always say, 'Tell your mom I say hello.,' and 'Tell your family hello.' You know, little things like that. He signed a really nice picture for my grandmother. Just little things like that. He didn’t have to do those things, but that’s who he was. Pictures taken during the BAD era, featuring LaVelle with Michael.